OPDE is the result of an advanced research project: we have integrated forty years of experience of technicians that design and develop specific solutions for industrial automation. 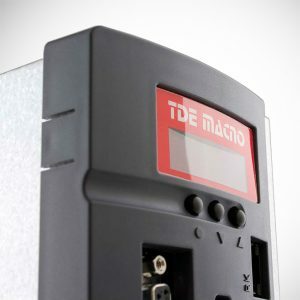 TDE MACNO converters offer a range of exclusive advantages: high quality design and manufacture, maximum engine performance, ease of use, built-in intelligence, optimal power / size ratio. 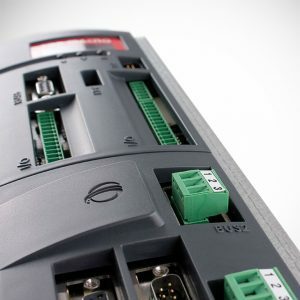 Connectivity: Modbus, CANopen, Profibus DP, EtherCAT and Profinet. Ease of Use: We have enhanced the self-tuning to identify the present engine and compensate the reading of the sensors analog channels. Advanced control techniques: sensorless control algorithms have been developed for brushless and asynchronous motors. 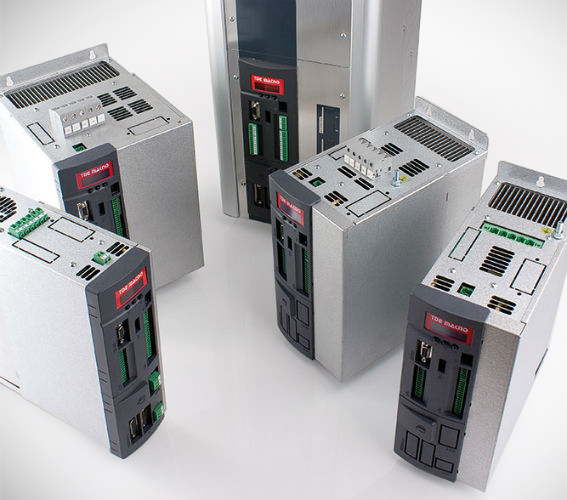 Advanced SW applications: electric axis, PID controller, positioner, interpolated positioner, servodiameter, two memory banks, indexing spindle, feedback with off-axis encoder, linear and rotary cutting, foul play function. OPDE V – INVERTER: Field Oriented Control – Vector V/F. 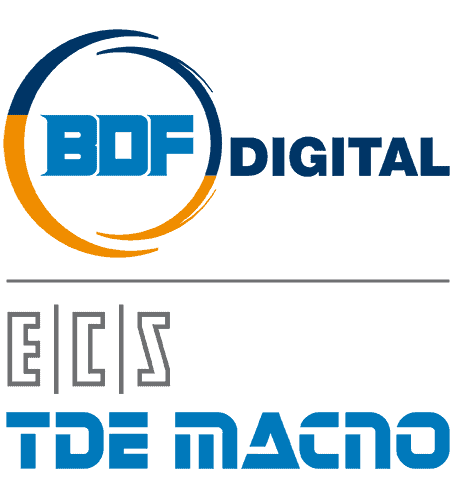 OPDE B – BRUSHLESS: With feedback and function weakening area. OPDE B – BRUSHLESS: Sensorless. 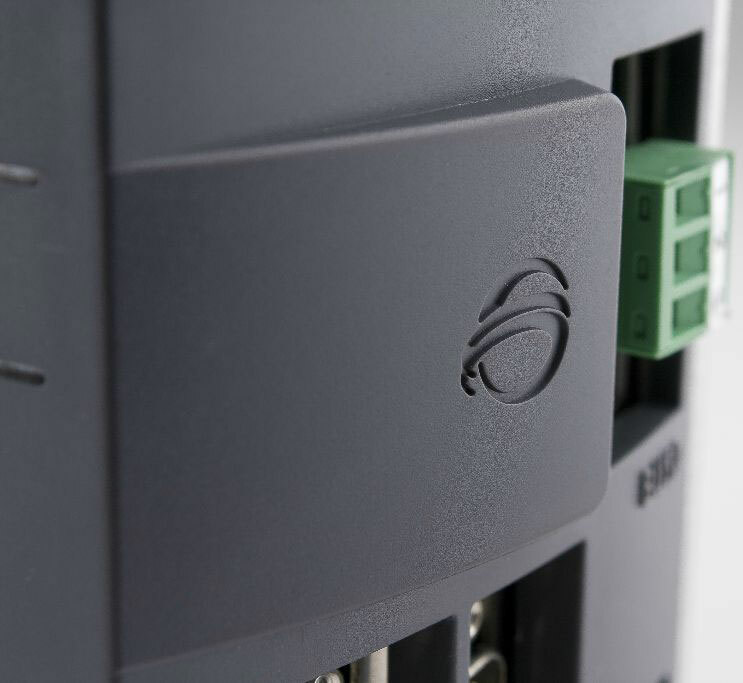 OPDE A – ACTIVE FRONT END: Sinusoidal regeneration unit. OPDE S – SOLAR: For solar, wind turbines. OPDE C – CHOPPER: For DC motors. 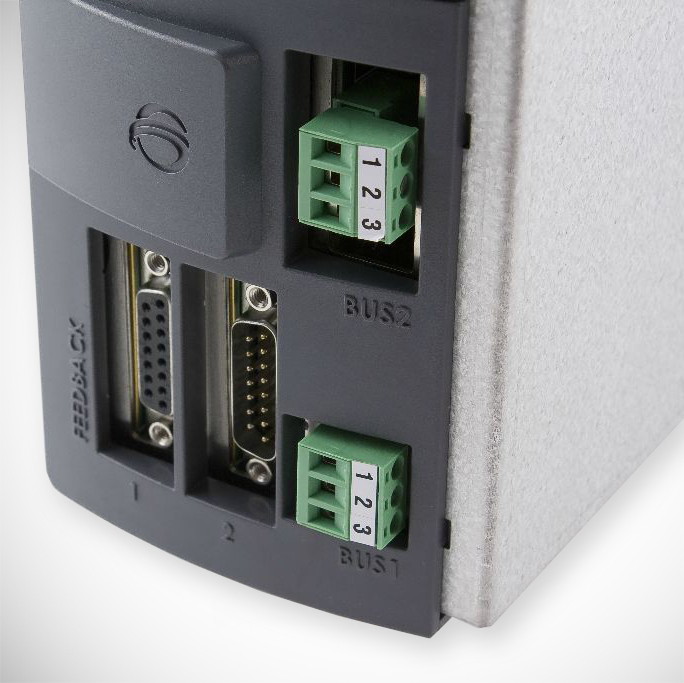 OPDE M – STARTER: For motors and generators start-up with line synchronization. OPDE R – RELUCTANCE: For reluctance motors.